What is Telco API Management? Opening APIs have improved Business Value on the Internet drastically over the years. Same can be replicated in the industry of Telcos by way of establishing a comprehensive API Management Platform specially designed for Telcos as they possess a tremendous amount of valuable resources that are mostly utilized internally which limits creativity in the Telco spectrum. Our Telco API management platform named TAP (Telco Application Platform) provides simple REST based APIs with user-friendly self-service capability, making telco app creation simpler and easier by abstracting complex integrations to the Telco network. 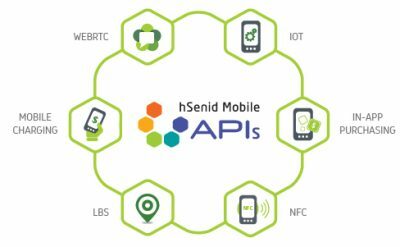 Having a diverse set of hSenid Mobile APIs unlocks the value of the Telco infrastructure and delivers new capabilities to both internal and external developers, opening path to technologies related to IoT, WebRTC, LBS (Location Based services) etc.